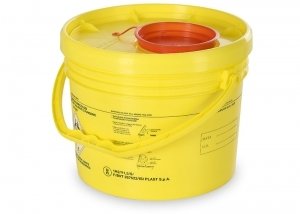 Buckets for dangerous waste - ISI Plast S.p.A. 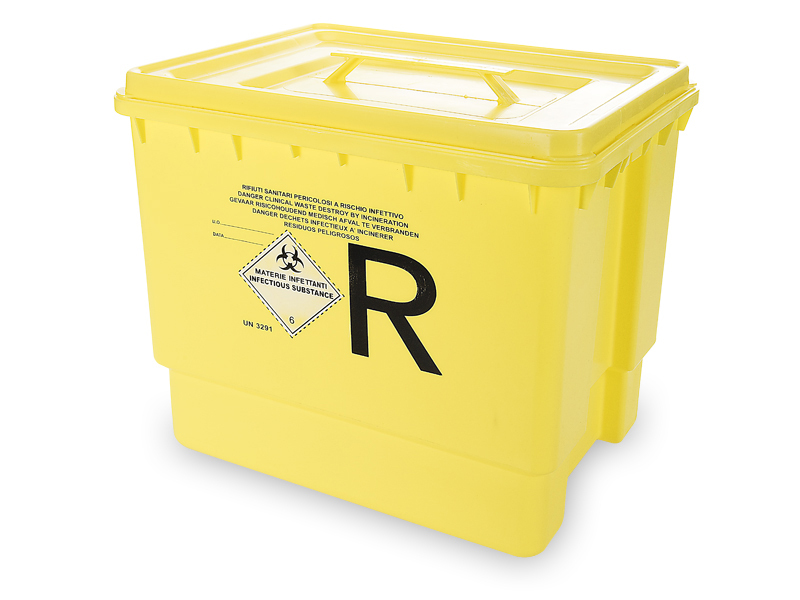 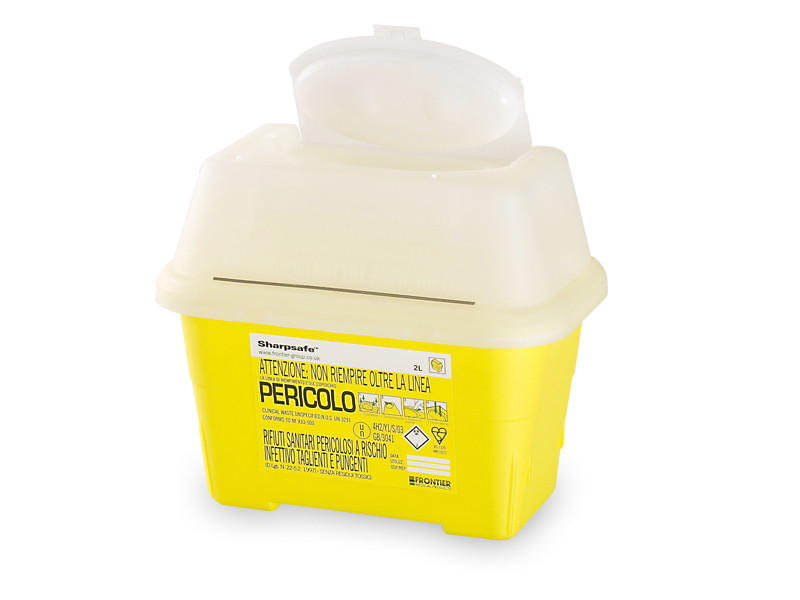 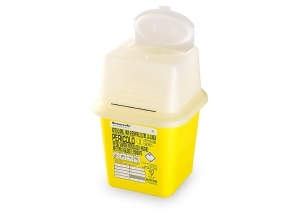 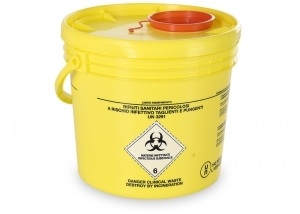 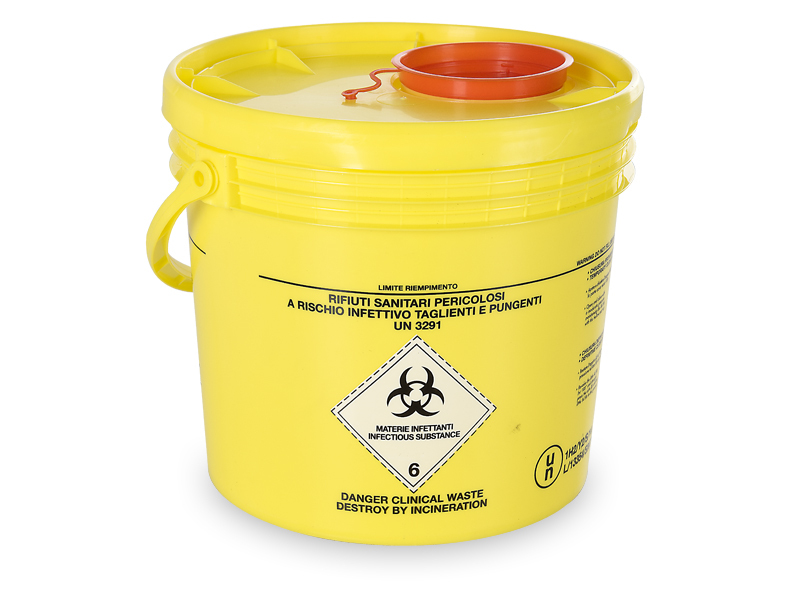 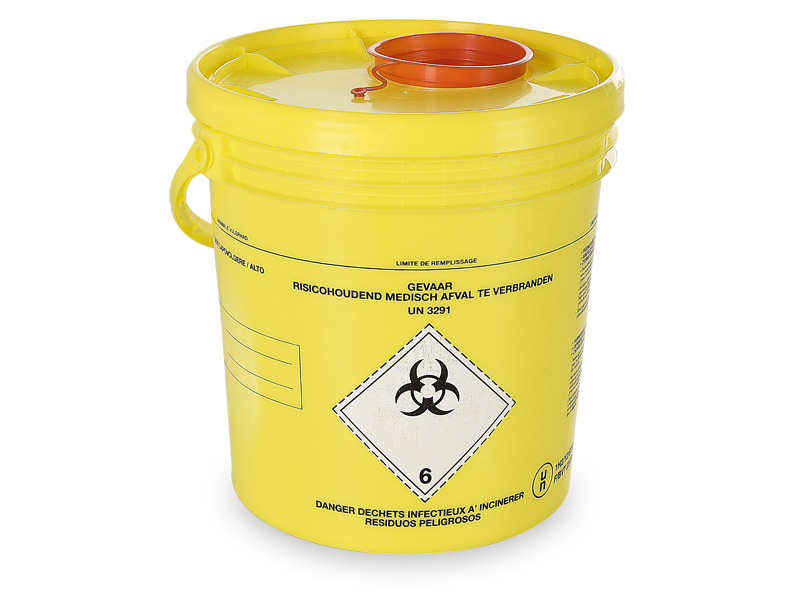 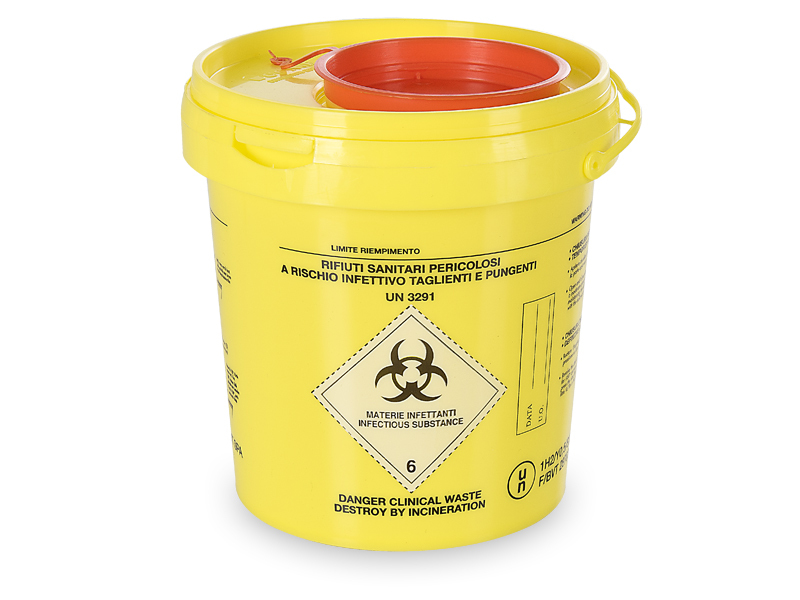 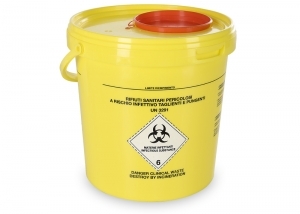 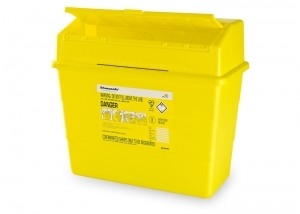 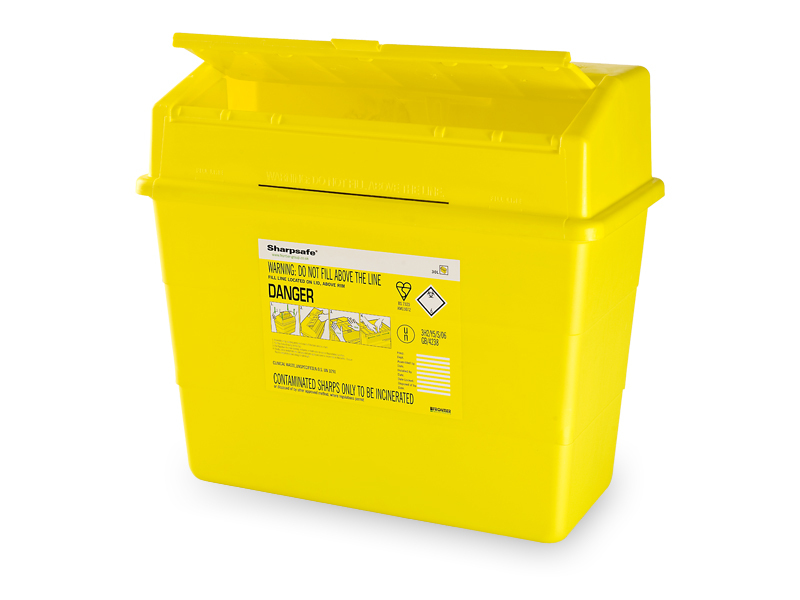 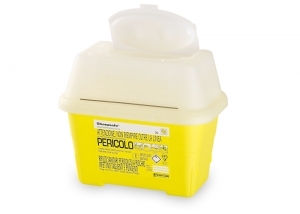 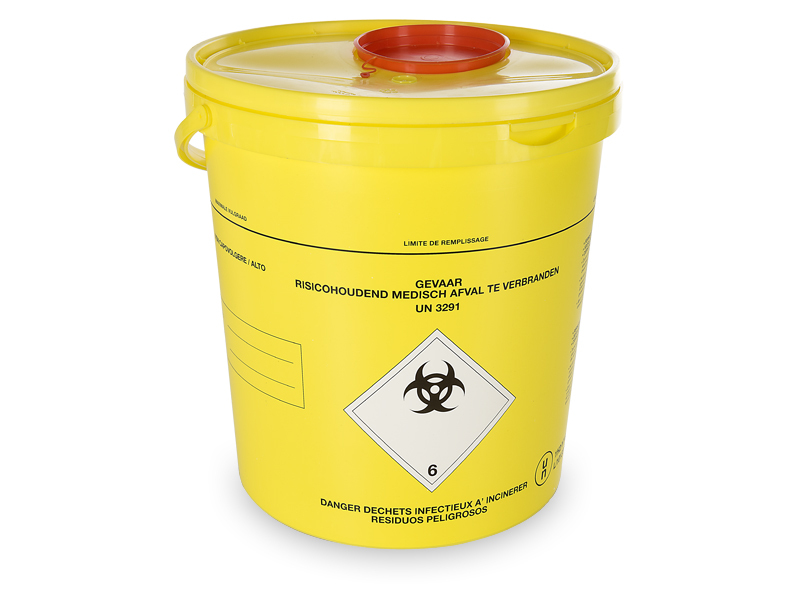 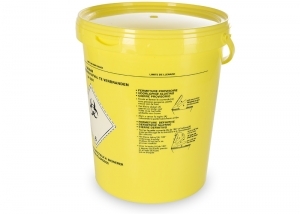 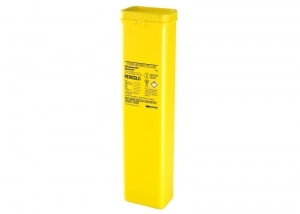 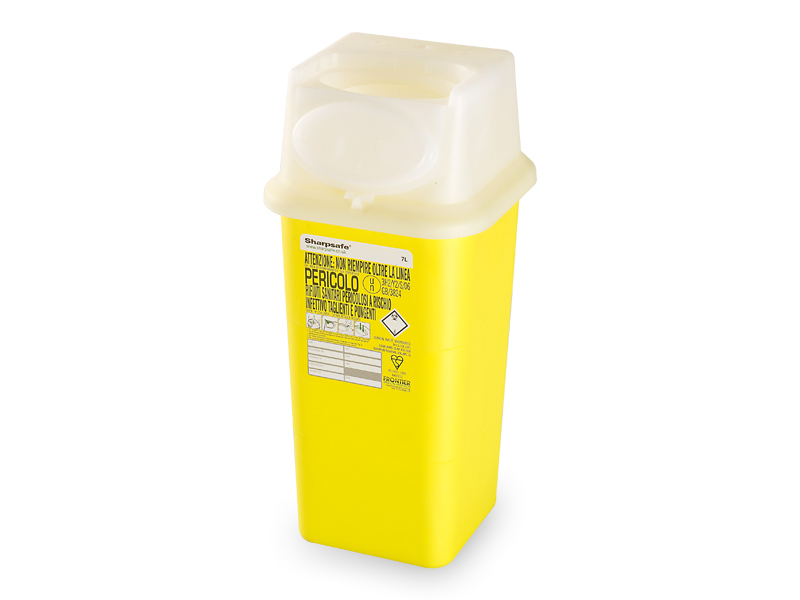 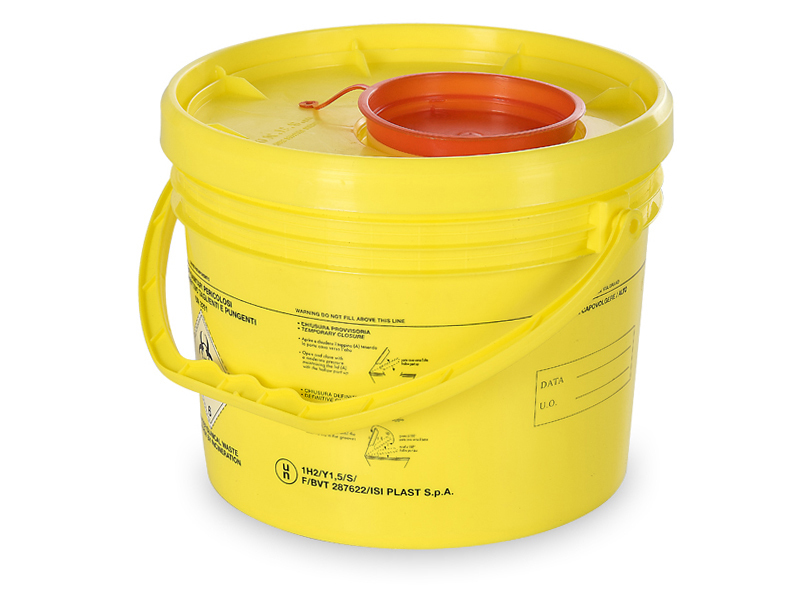 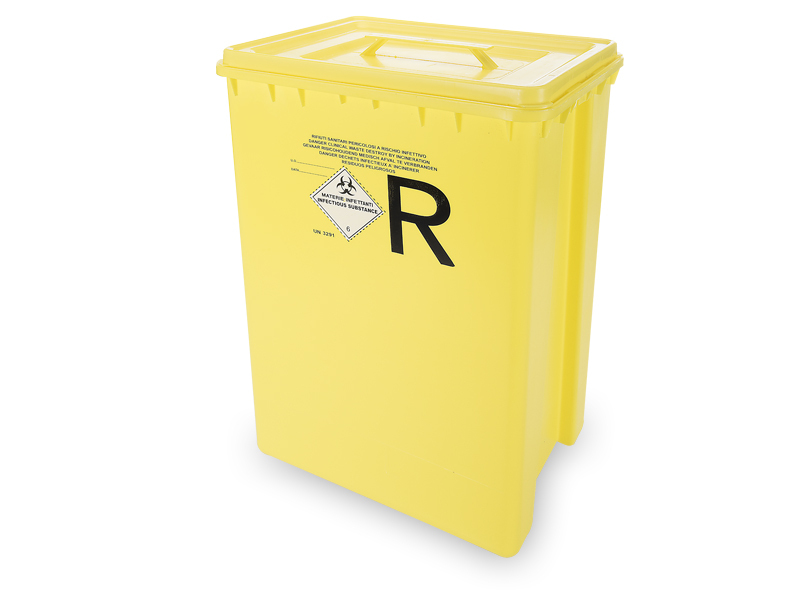 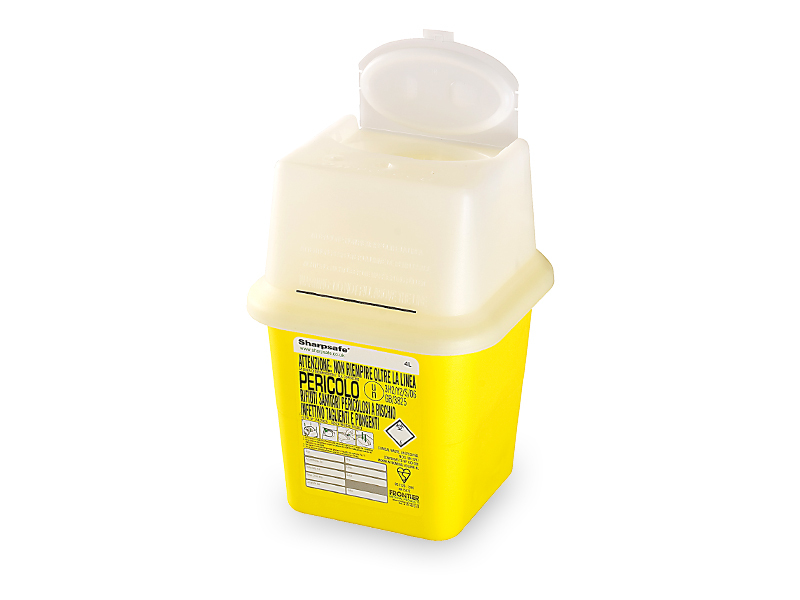 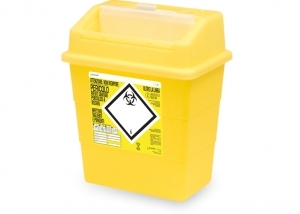 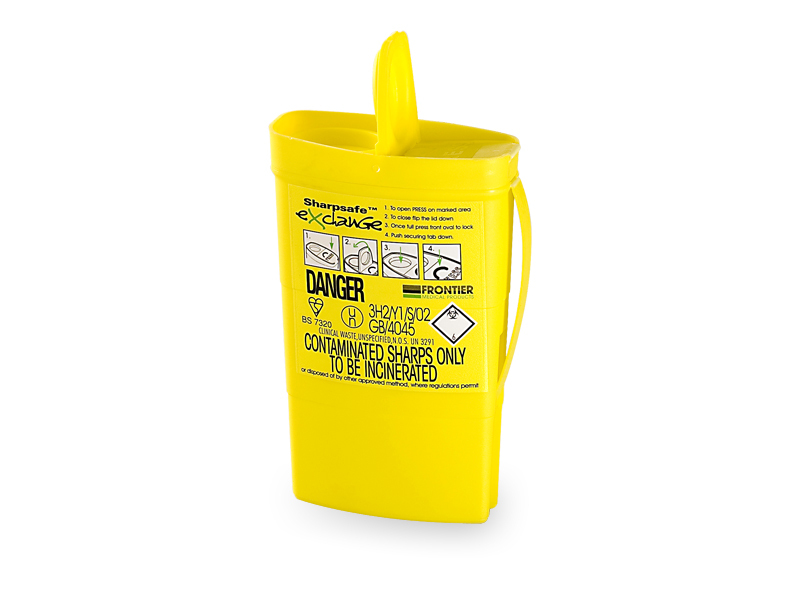 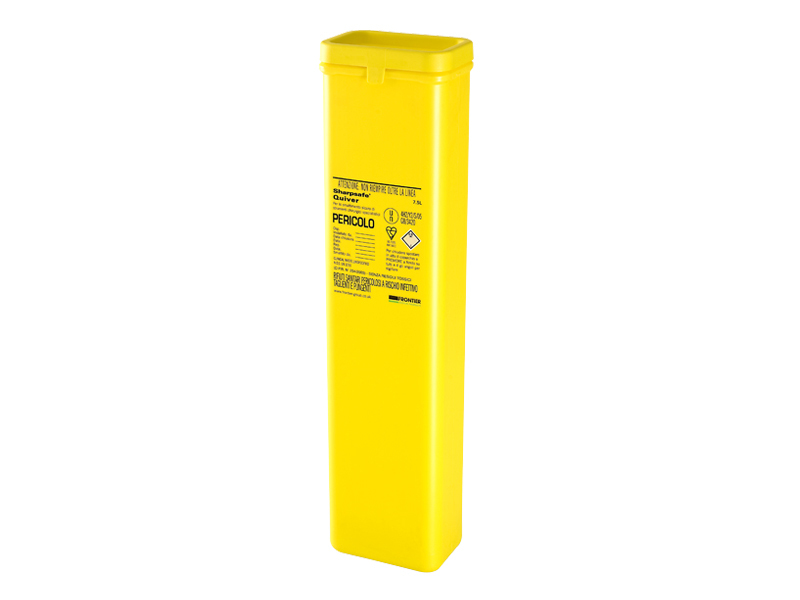 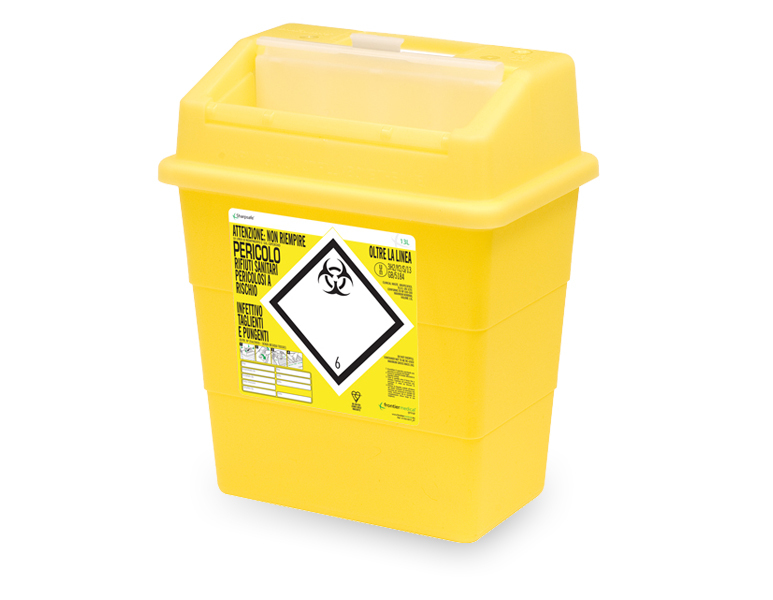 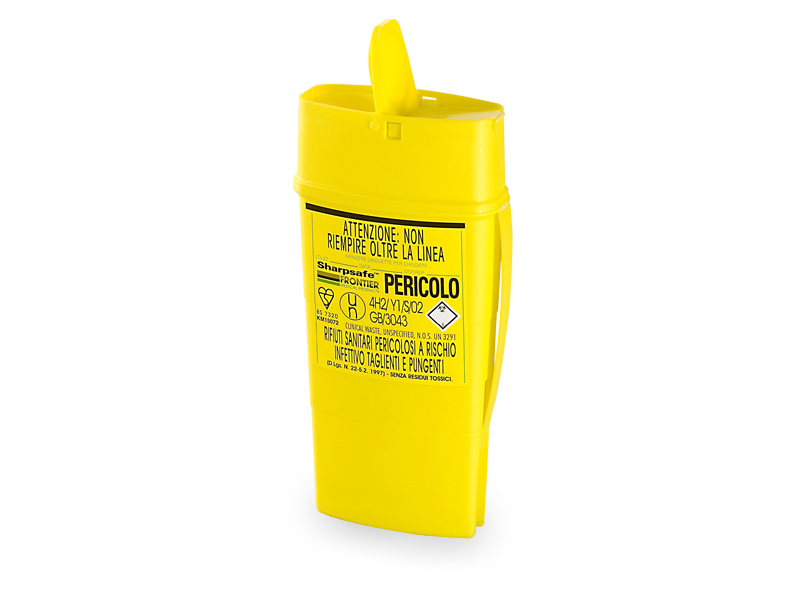 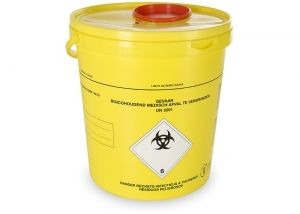 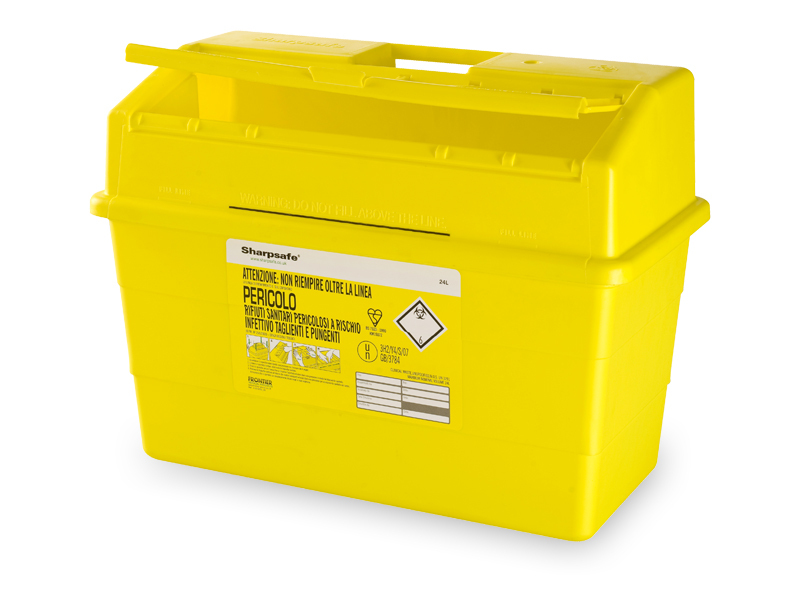 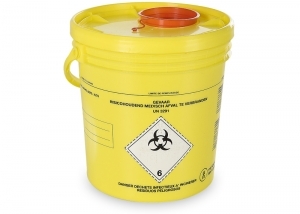 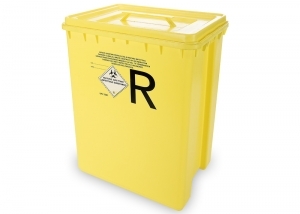 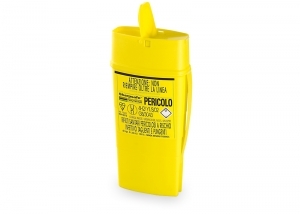 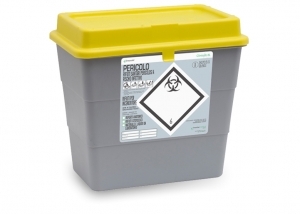 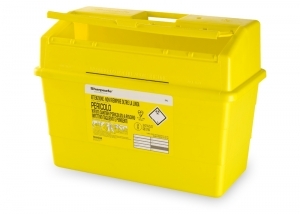 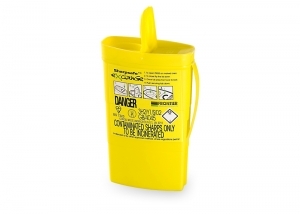 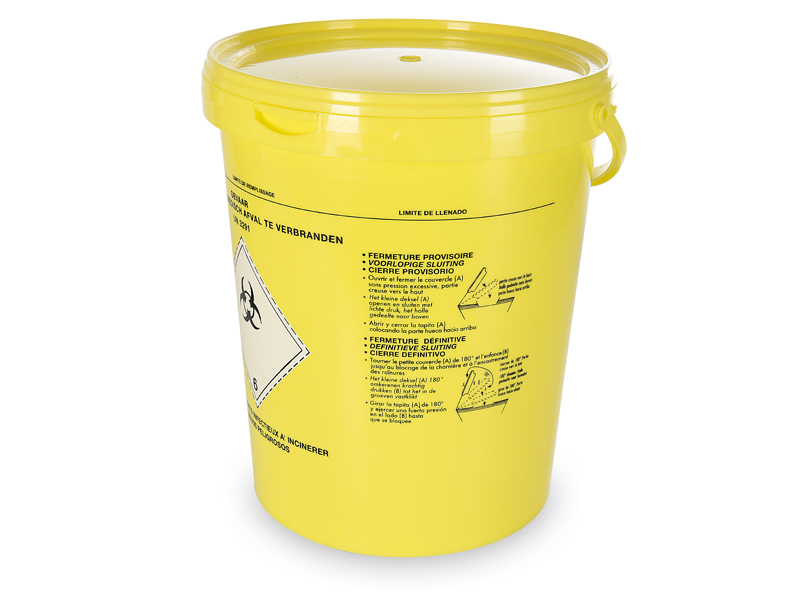 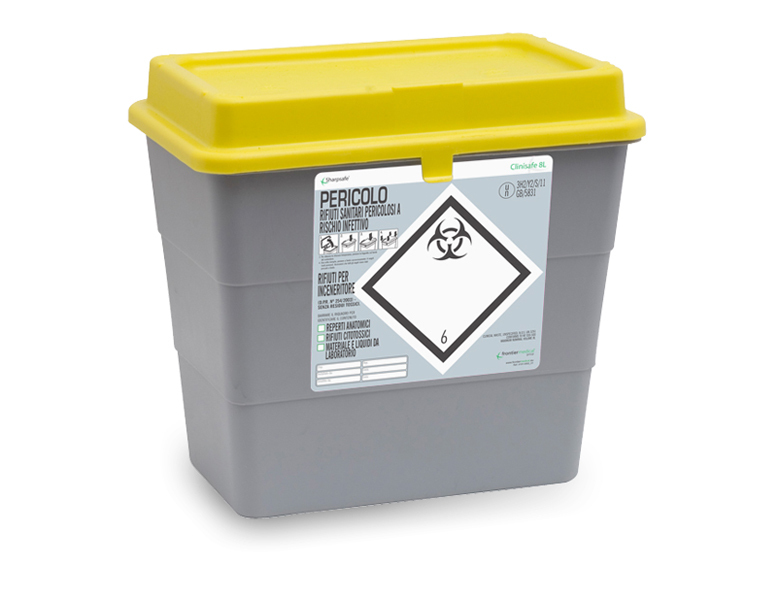 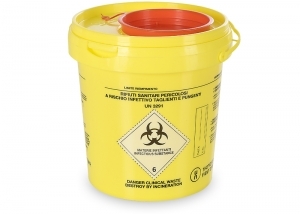 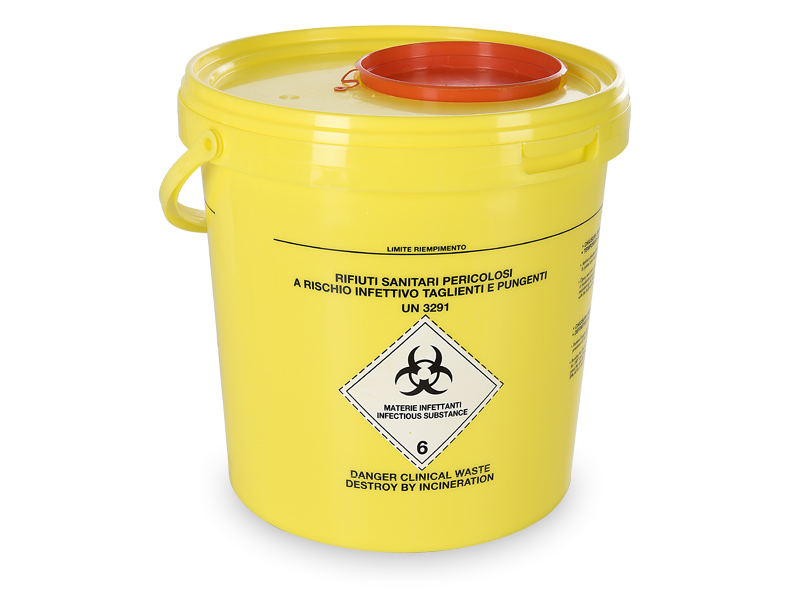 In hospital/pharmaceutical field, it is important to have plastic buckets for special and dangerous waste with a superior quality. 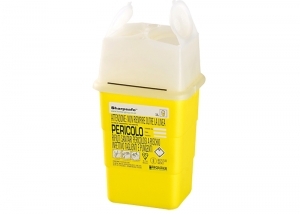 Special waste can be dangerous because of their infectious and potentially contagious nature. 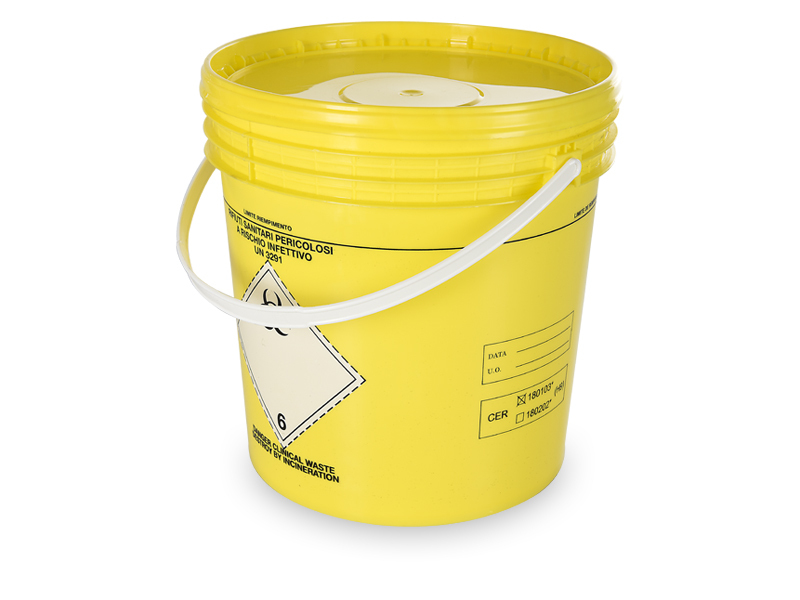 For this reason, Isi Plast uses all its experience in the sector in order to provide high quality plastic buckets for special and dangerous waste to dispose of them in complete security.